December 2nd, 2016 by admin in Blog, Fulfillment Comments Off on Why Outsource Fulfillment Services? While building a brand, businesses of today prefer to focus on core competencies and offload the routine tasks to the specialists in their field. Fulfillment is one such task that is time consuming and requires a level of perfection that only a specialized firm can provide. You can then concentrate on the demands of your core business. Accurate fulfillment requires shipping access to diverse areas. Rural address, PO box deliveries and multi-piece shipments can provide challenges for some carriers and drastically increase your time in transit or overall costs. Only a professional fulfillment services company has the benefit of contracts with many different carriers to ensure that your packages arrive on time and on budget. An API link between your online order site and our inventory control software? Custom packaging? Personalized Letter Enclosures or Gift Wrapping? Just some of the services that a professional fulfillment company can provide. Whether the service can be performed in-house or outsourced to our trade partners, you can be assured that you are getting the benefit of the many relationships built by your fulfillment contract. Also consider the buying power of combined shipping customers, a fulfillment company has contracts with many different shipping carriers, and uses the overall shipping of ALL customers to drive the buying price. All alone, it is nearly impossible for a business to obtain the type of shipping rates that a fulfillment company can provide. Pick and pack, custom packaging, kitting, trade show storage and set-up and more. Quick turnaround times to ensure that orders are processed quickly and accurately. Gift wrapping and personalization. First time buyer of your product? Consider enclosing a personalized thank you card with the order. For employee incentive or recognition programs, nothing beats gift wrapping to help you stand out from the rest. This kind of flexibility can be achieved when the main focus of the business is fulfillment. Outsourcing is hence the answer. 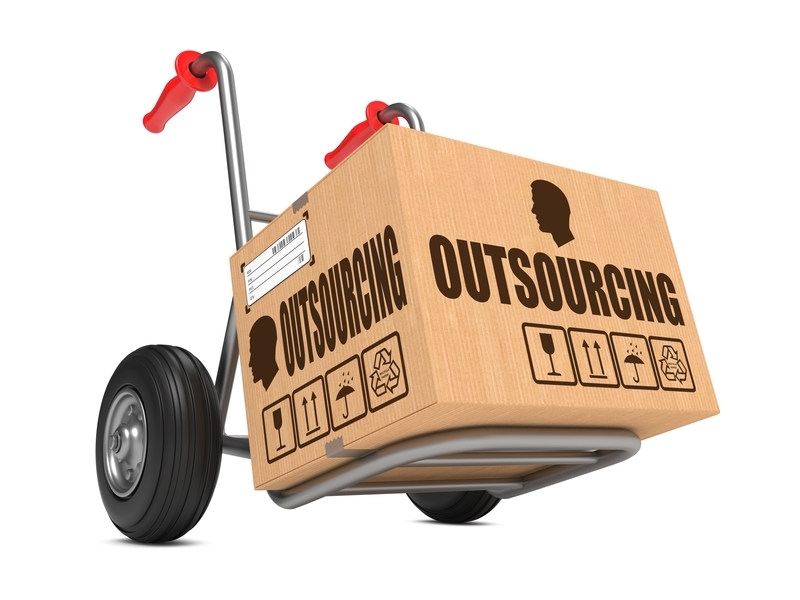 By outsourcing fulfillment services, you are actually lowering your overhead costs as well as the fixed costs that you company incurs while managing shipping and delivering products in-house. Companies who specialize in fulfillment services have all the resources to ensure that you get accurate services to deliver products to their right destinations. Customer buying experiences determine whether they will return to your e-store or avail your services for a second time. This is the foundation of a long term customer relationship. When you outsource fulfillment services to the specialists, they know exactly how to ensure that customers experience their best while purchasing from you. Overall, if you want perfection, leave it to the specialists!